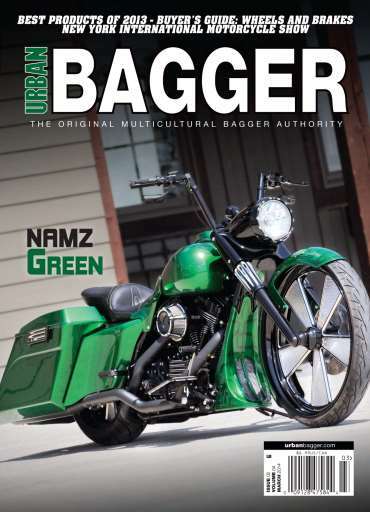 The March issue features the best products of 2014 and coverage from the New York International Motorcycle Show. 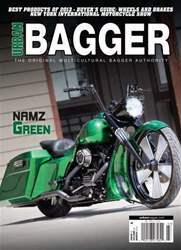 Four clean and classy baggers are also featured in this issue along with buyers guide on wheels and brakes. tech stories included are on a Kiwi Indian Tie Down Bracket, Camtech Custom Scalloped Billet Accessories, 6x9 Power Series Speakers by Rockford Fosgate and Big radius exhaust by Vance and Hines.